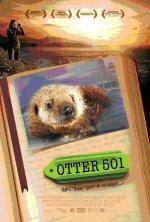 Otter 501 release date was Friday, May 11, 2012. This was a Limited in theaters release. A storm grows, a sea otter pup is separated from her mother, and a young woman bound for adventure blows in to town. On a wild, windswept beach these lives collide and an entire species' survival gets personal. Through Katie's eyes you will see our playful pup, otter number 501, get an amazing second chance at life in the wild. 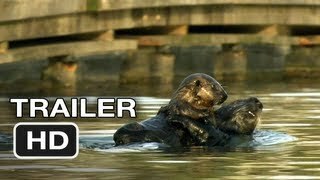 As the two learn to navigate the opportunities and risks of life without anchor we see the incredible efforts people have undertaken to return sea otters from the brink of existence. Framed against the strikingly beautiful Monterey Bay coastline, the last stronghold of these iconic animals, Katie discovers just how serious this threat remains.